BRG President Nguyen Thi Nga said the $ 4.813 billion Smart City project had a detailed plan of 1/500 and will start construction in Q1 / 2018. Chairman of Hanoi People’s Committee Nguyen Duc Chung met with Mr. Kuniharu Nakamur, President and CEO of Sumitomo Corporation (Japan) and Ms. Nguyen Thi Nga, Chairman of BRG Group, for the exchange some information related to smart city project (Dong Anh district, Hanoi). At the meeting, Mr. Kuniharu Nakamura confirmed to the Chairman of Hanoi People’s Committee that Sumitomo Corporation determined that this is a big project and is calling for many reputable scientific and technological partners to participate. 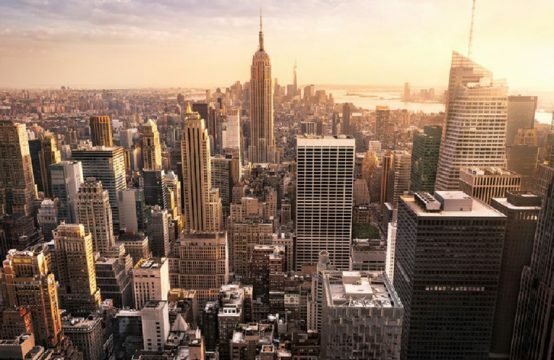 Kuniharu Nakamura emphasized that the project will be built into a smart city with modern transportation systems and state-of-the-art technology. 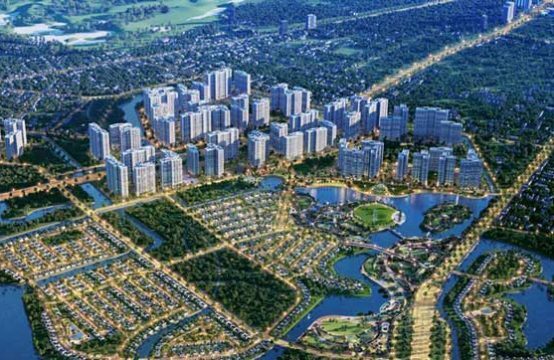 According to BRG President Nguyen Thi Nga, the smart city project has an area of ​​272 hectares, including 5 phases. Phase I will cover an area of ​​73.11 hectares and will invest over $ 1 billion to invest in infrastructure for the whole project. Ms. Nga also added that the project has detailed planning 1/500. However, after reviewing, the Nikken Sekkei consultant is adjusting the detailed planning of phase I. 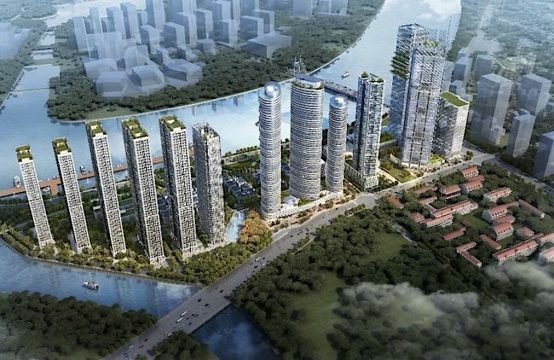 In December, the consortium Sumimoto – BRG will submit to the city authorities to approve the revised plan as well as all five phases of the project so that the People’s Committee of Hanoi will consider and approve the master investment plan. It is expected that the smart city project will be kicked off in Q1 / 2018. 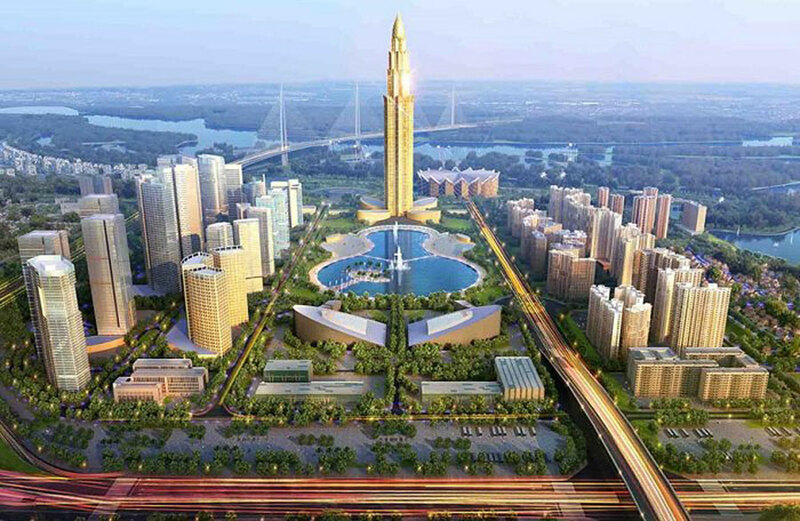 Nguyen Duc Chung, Chairman of the City People’s Committee affirmed that Hanoi will support and create favorable conditions for the project to be implemented soon. Mr. Chung also expressed his belief that the Sumimoto – BRG Joint Venture, with its prestige and effective investment history, will fulfill its commitments. The chairman of the city People’s Committee also called on Sumimoto to invite Japanese businesses to invest in high-tech investments in the capital. 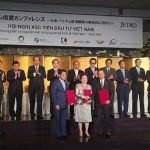 Earlier, in June 2017, during the official visit to Japan, Prime Minister Nguyen Xuan Phuc witnessed the signing of a cooperation agreement to develop the Nhat Tan – Noi Bai urban project between the People’s Committee Hanoi, BRG Group and Sumitomo Corporation. The goal of the cooperation is to build the most modern smart city in Southeast Asia, in the north of Hanoi (the two sides of Vo Nguyen Giap road) Noi Bai. 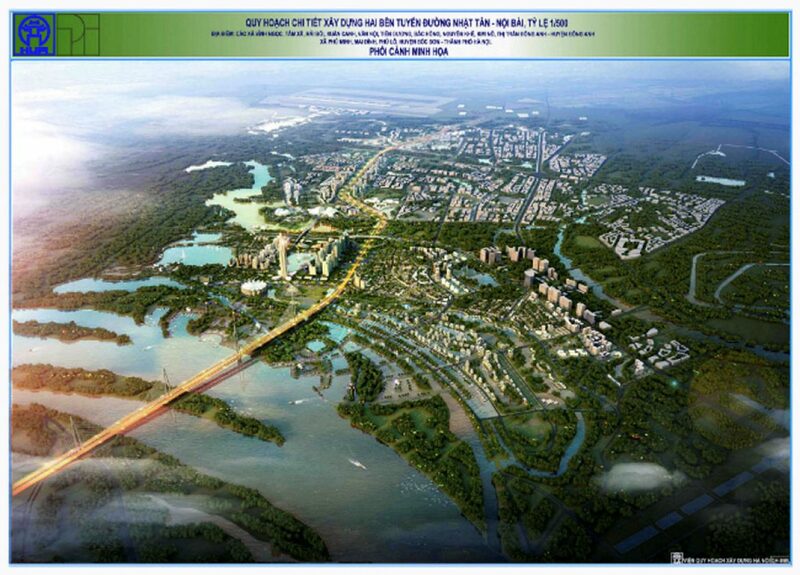 BRG Group is planning the 1/500 detailed plan for the entire area of ​​2,080ha along the Nhat Tan – Noi Bai route. This unit said that since 2011, the Government and Hanoi have assigned the Group as the investor to plan the two sides of the route and determine that this is an important task for the whole project. 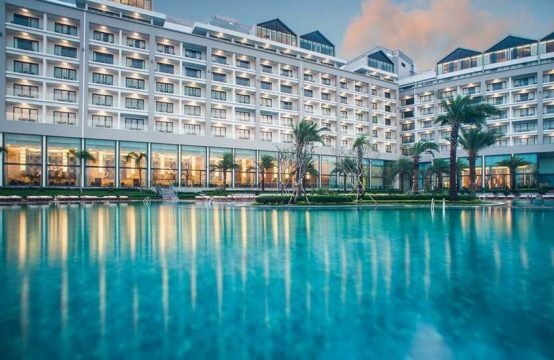 The total planning area of ​​the two sides of Nhat Tan – Noi Bai (Hanoi city) is 2,080 hectares, including 4 main sections with a total length of about 11.7 km. 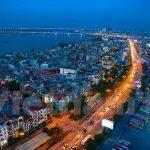 The planning project has been carried out over several rounds with leaders of Hanoi and the Government, and in June 2016, detailed planning of 3 sections (phase 1, section 2, section 3) with the total length of 11 , 1km has been officially approved. 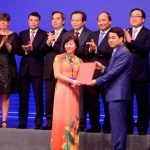 BRG and Sumitomo Corporation signed a multi-faceted strategic cooperation agreement in December 2016 and signed a cooperation agreement on the development of Smart City in the North of Hanoi in April 2017. 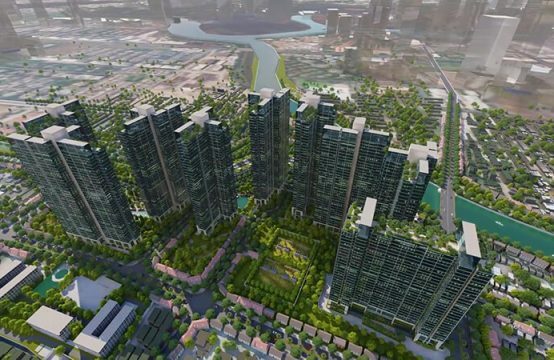 You are reading the article BRG Group’s super project $ 4 billion will commence in Q1 / 2018 in the Real Estate category at https://realestatevietnam.com.vn/. Any information sharing, feedback please contact through Hotline 0909890897 (24/7) or email to info@realestatevietnam.com.vn. 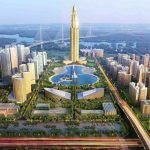 BRG Group’s Smart City Project: The capital is just over $ 4 billion?